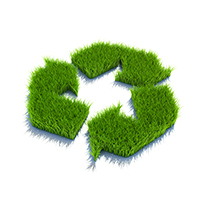 Crystal Green® helps grow turf more sustainably, with faster recovery time, improved stand and color, and reduced leaching and runoff. Crystal Green is the first continuous release phosphorus fertilizer with nitrogen and magnesium that improves nutrient efficiency and provides turf with nutrition on demand. The Root-Activated™ release is triggered by root growth, ensuring maximum uptake and minimum loss. Formulated with continuous release phosphorus, plus nitrogen and magnesium, Crystal Green granules are Root-Activated™, responding to the organic acids turf grass produces to help roots absorb nutrients as it grows. 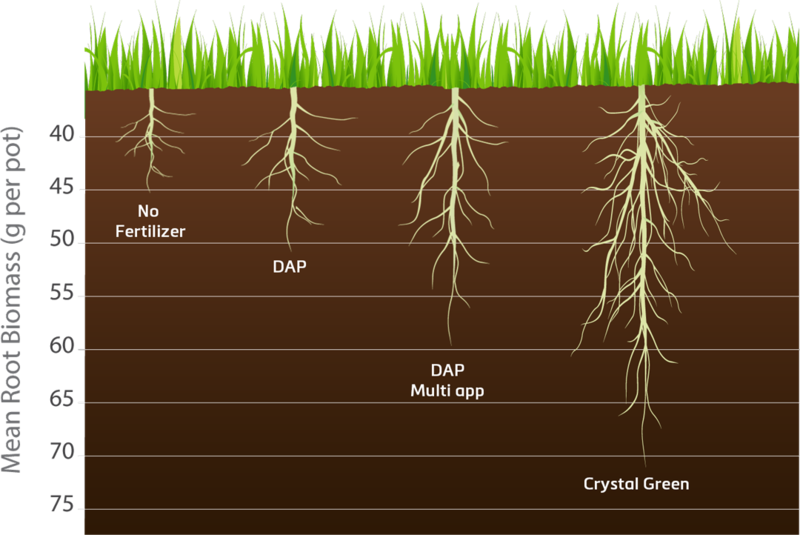 Crystal Green releases phosphorus according to root demand, safely supplying the soil solution with nutrients needed for optimal growth. This citrate soluble mode of action minimizes excess phosphorus in the soil, lowering the risk of leaching and runoff while providing the turf a season-long supply of phosphorus as the roots require. Crystal Green also contains 10% magnesium, which is essential for capturing the sun’s energy for photosynthesis, enhancing the natural, vibrant color of the turf. Ideal rate depends on soil type, turf type and climate. Optimally applied during aerification as straight product or with sand. If applied outside of aerification, Crystal Green will still penetrate the canopy and have minimal mower pick-up. Established Turf Rates from 1-4 lbs of Crystal Green / 1000 sq. ft. Higher rates may be necessary for high-traffic areas with high performance (e.g. golf greens and tees). Apply two times per year (spring and fall). New Seeding Rates from 4-8 lbs of Crystal Green / 1000 sq. ft.
For a nutrient boost upfront, provide 2/3 of the required P2O5 as Crystal Green®, combined with 1/3 from a quick release P source. 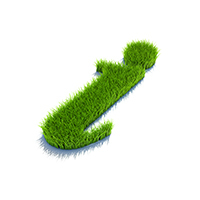 Crystal Green provides a solution that is not only good for turf performance, but also for the environment. 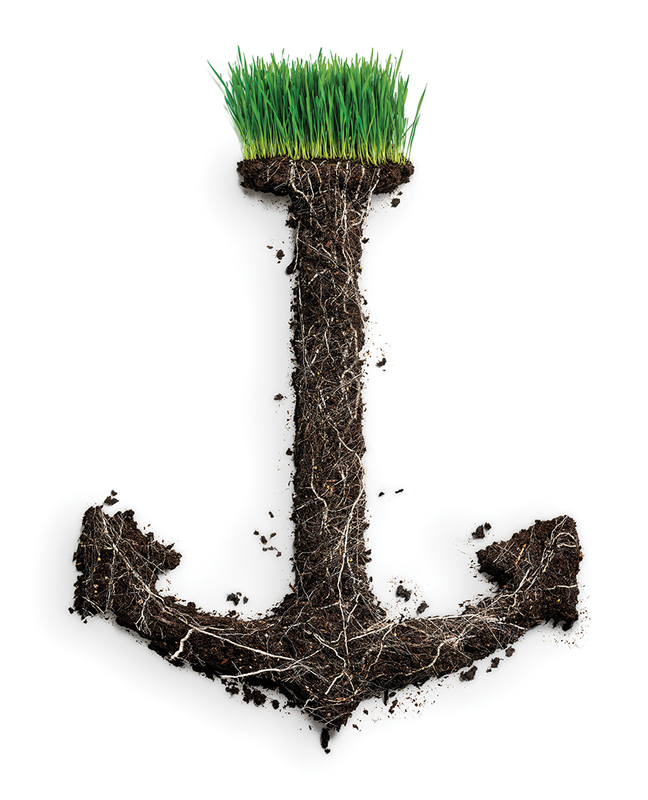 Instead of tying up in the soil, leaching, or running off, Crystal Green’s Root-Activated™ release occurs in response to plant demand; ensuring the nutrients are there exactly when the plant needs them. 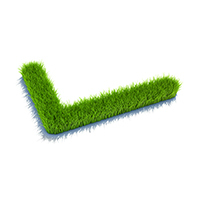 This smart technology is produced from a renewable resource to help you grow high performing turf more sustainably. THE PHOSPHORUS IN CRYSTAL GREEN HAS GIVEN US A BETTER STAND OF TURF FOR BETTER RECOVERY OF TRAFFIC AND A NICE COLOR DIFFERENCE."